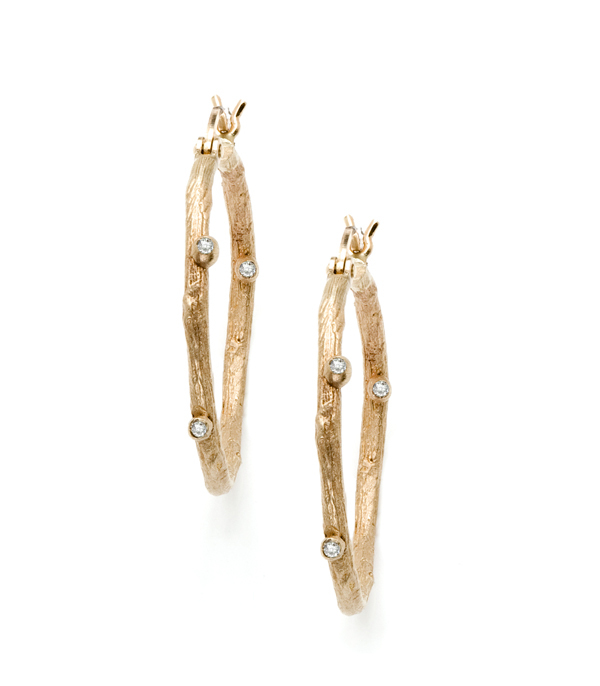 These small branch 14K gold hoop earrings with diamond pod accents are simply gorgeous! 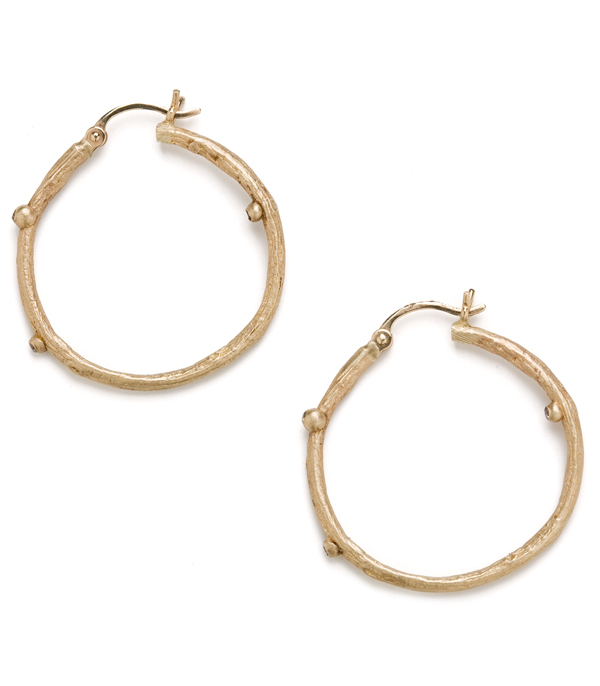 They are understated and a perfect everyday accessory for any romantic girl who loves jewelry. A wonderful gift inspired by and celebrating the beauty of nature.